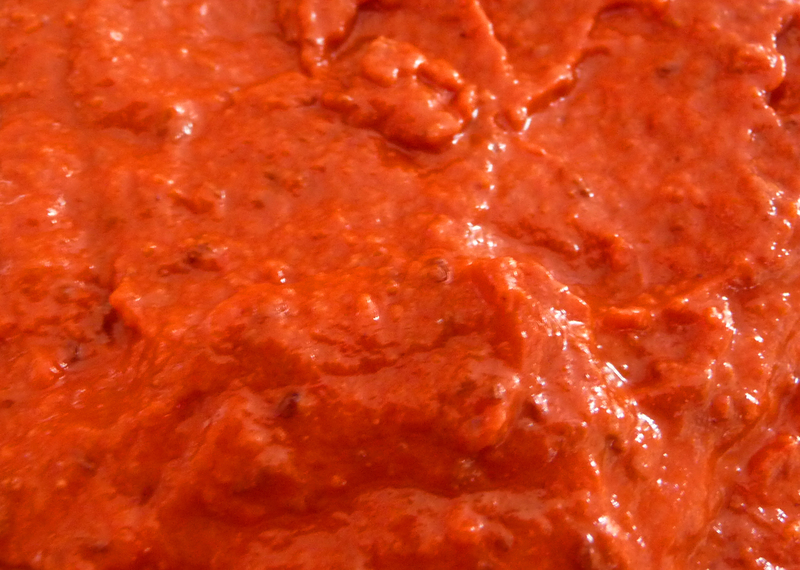 This wonderful sauce can be used as a marinade, an ingredient, or simply by itself; as a dip, a drizzling sauce or even scooped out of the jar out with your finger. This is my version. There are as many different versions as there are people making it. a generous tablespoon each of caraway and cumin seeds. Roast these to bring out their full flavour. Blend the whole lot together and tweak with a little bit of this ‘n’ that ’till you’re happy. This paste will keep well in the fridge. 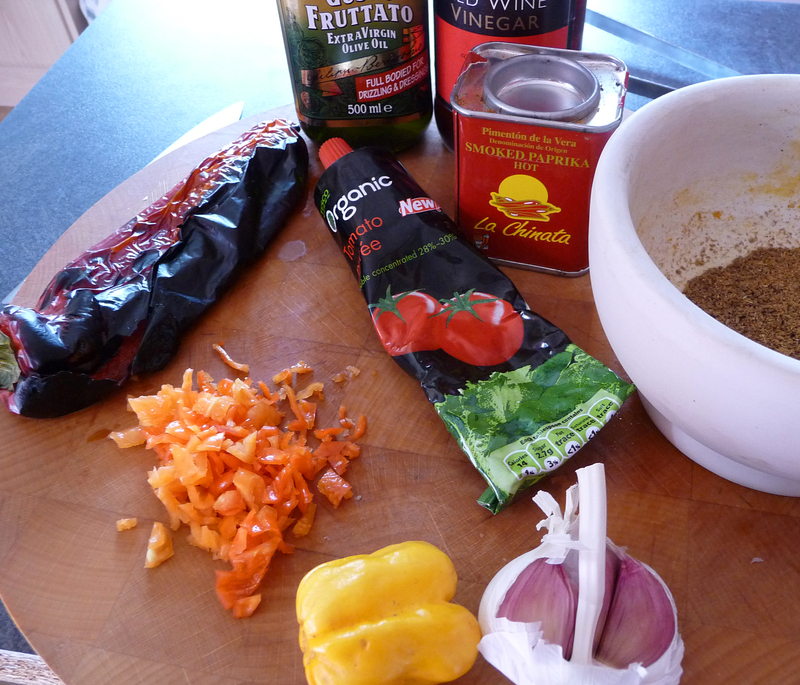 If you would prefer a runnier sauce replace the tomato puree with blended tomatoes.